Welcome to the newest addition of Parkside Village. 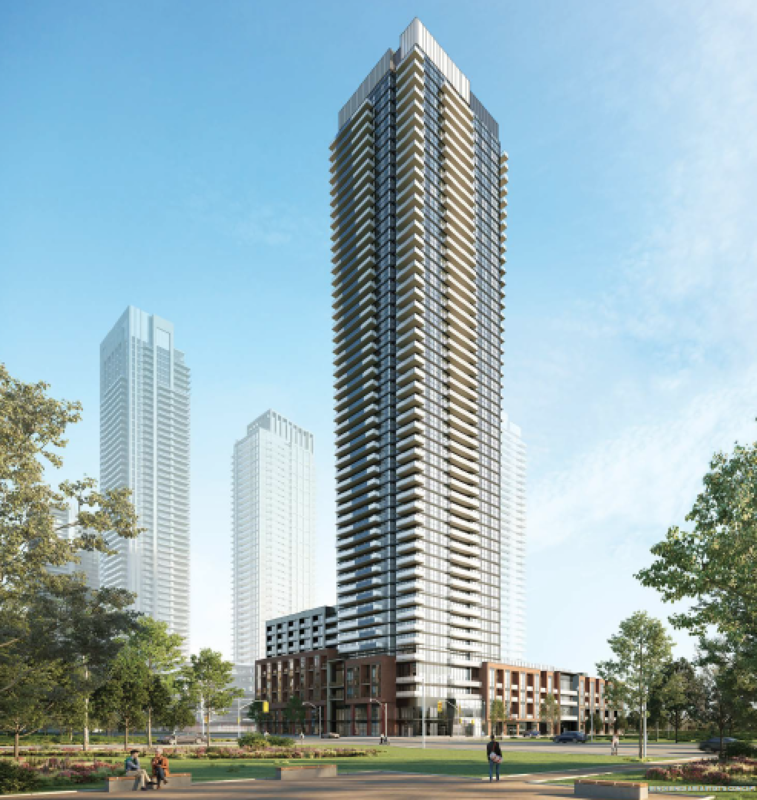 Avia Condos will be the next phase by Amacon located in the heart of Mississauga. Coming soon to Etobocoke. 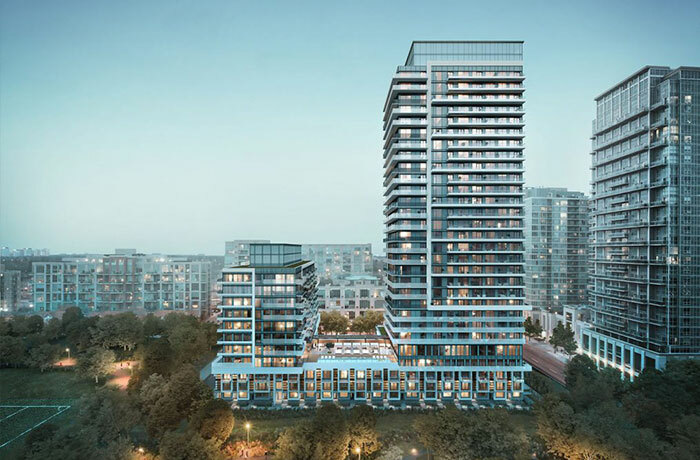 The first new development in Etobicoke’s Mystic Pointe neighbourhood in recent years and the last of its kind for the area. 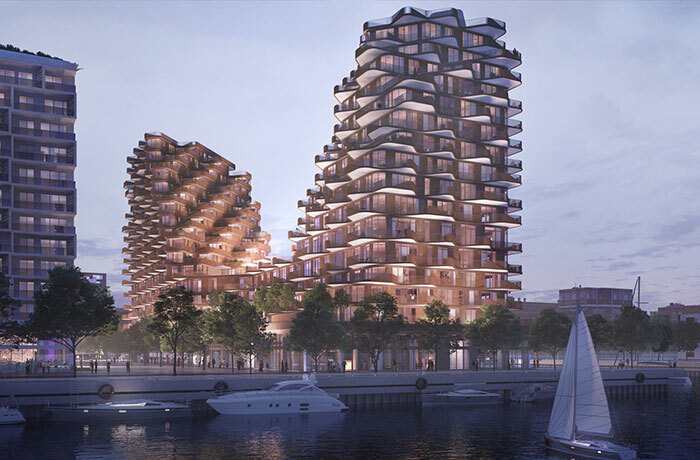 Condos starting from the low 300's. 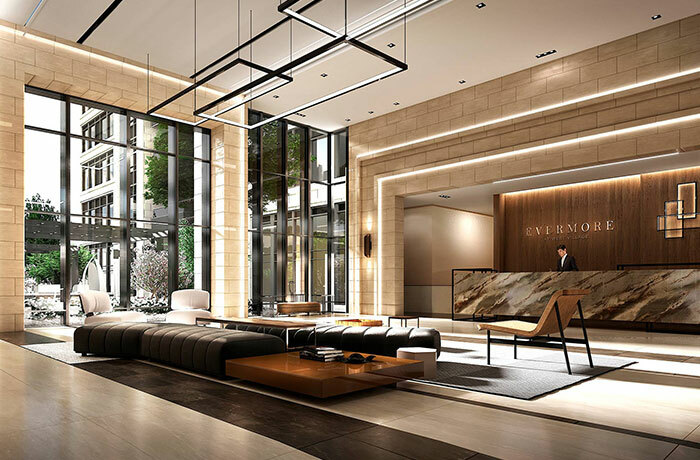 Empire’s newest downtown condo development promises to be as stylish as its address. 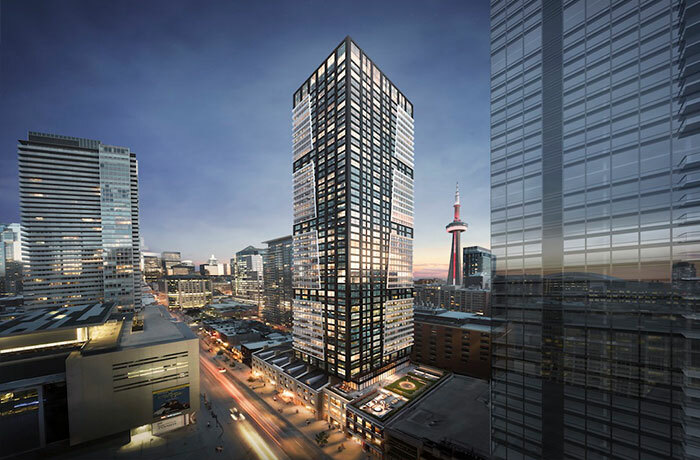 Maverick will be home to the Torontonian who has their finger on the pulse of the city’s best restaurants, bars and social hotspots.